At Kredit Rehab, we pride ourselves on what our clients think about our program. We have helped many clients over the years achieve their goals whether it be home ownership, buying a car, finding a better job, or simply holding their heads high knowing they can look forward to a life with better credit. We would like to do the same for you! "I HAVE BEEN WITH Kredit Rehab FOR ABOUT 4 MONTHS NOW AND THEY HAVE IMPROVE 60% OF MY CREIDT. 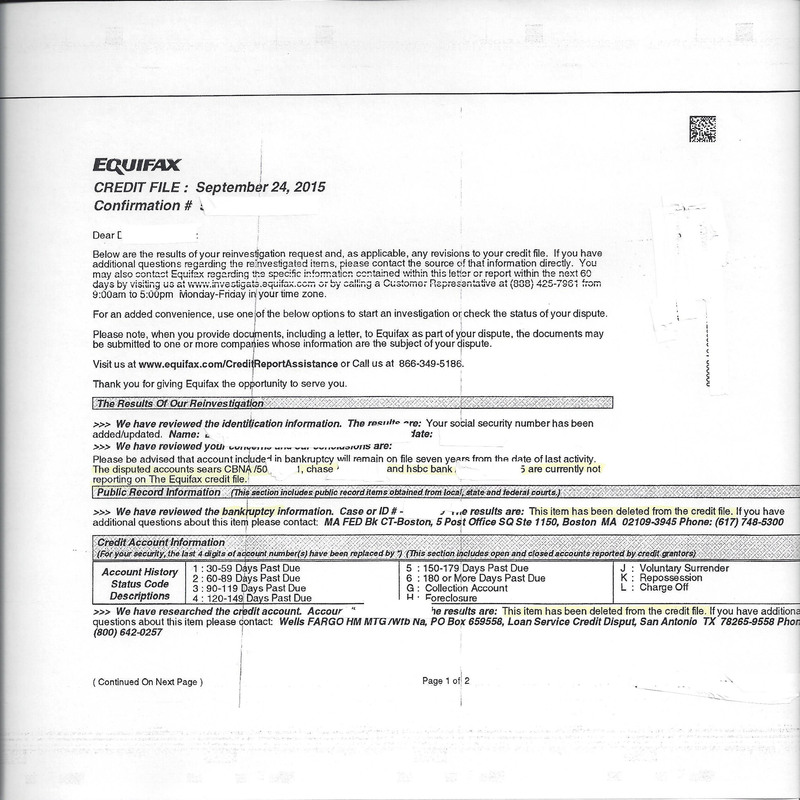 MY HUSBAND HAS BEEN WITH THEM FOR ABOUT 2 MONTHS AND HAD 30% OF HIS CREDIT REPAIR. I'M LOVING Kredit Rehab!!!! THANKS YA'LL"
""Kredit Rehab definitely works!, When I started with Kredit Rehab I had quite a few derogatory accounts. My credit score was very low I had a 490 fico score. 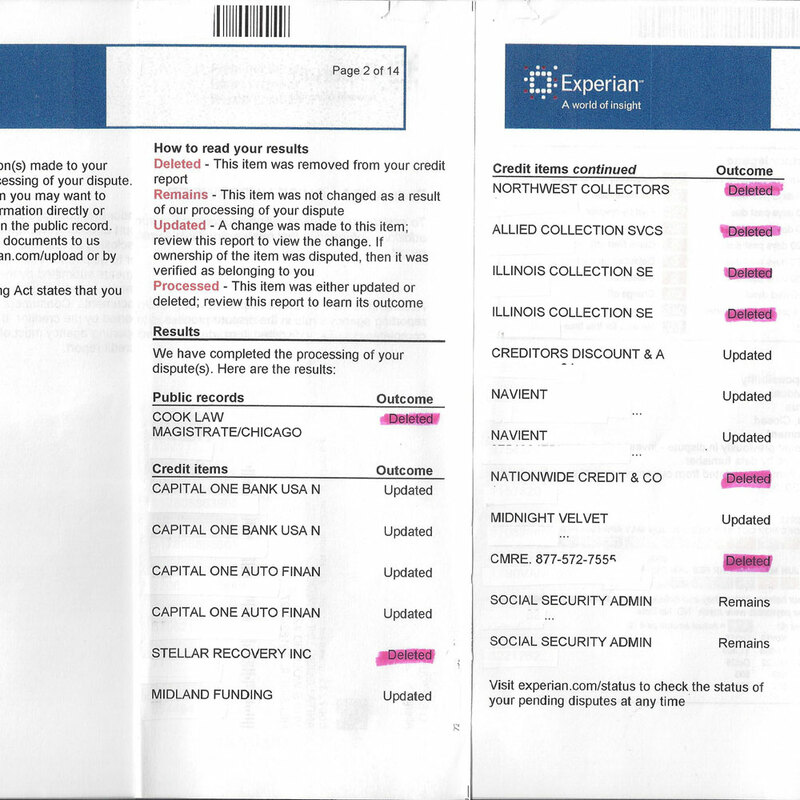 Now after a few months of working with Kredit Rehab All three of my credit scores have received a huge increase. I can now qualify for just about anything I apply for. They work very fast and efficiently. I will continue to refer my friends and family." "I would absolutely recommend Kredit Rehab to friends and family! My experience thus far has been exactly as it was outlined by those who recommended the service to me. Both my husband and I have seen a large improvement in our credit scores in the short time we've been with the company." "I am very thankful for your company. 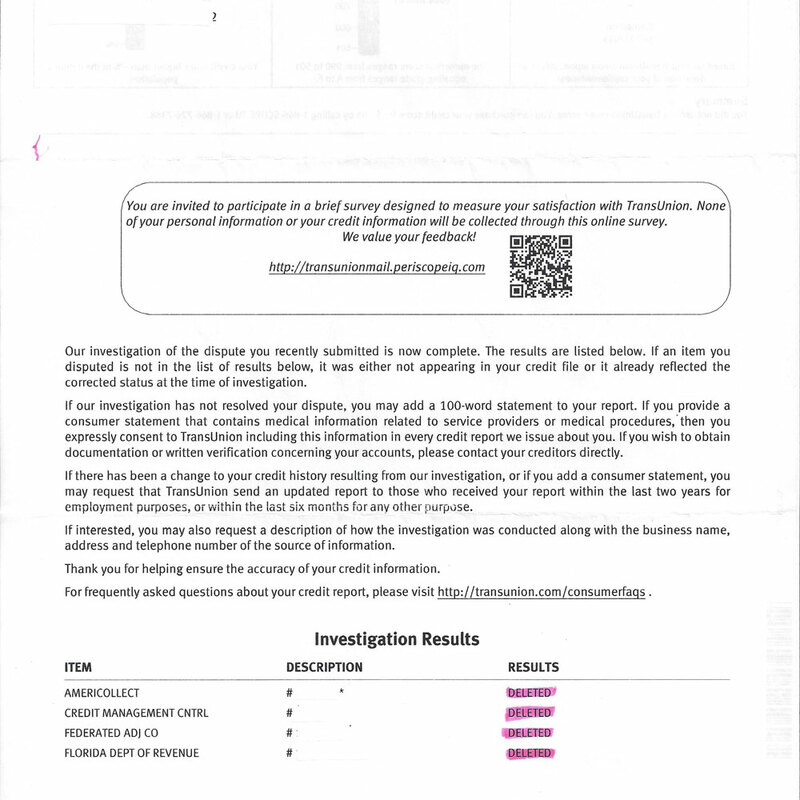 You guys have done a tremendous job with my credit report. When I started doing business with your company i was dissatisfied with the results from a previous company. I verified that they stop working with one of the bureau's. well with Kredit Rehab, I had a total of 10 negative items and in 7months I only have 1 item remaining. Thank You so much Theo Talkpa, NJ"
"I have been a customer of Kredit Rehab for 18 months. Prior to joining I made sure to investigate the company through third party sources and internet access. I am please to be able to say that during this time Kredit Rehab was instrumental or responsible for an increase in my credit score of nearly 200 points. 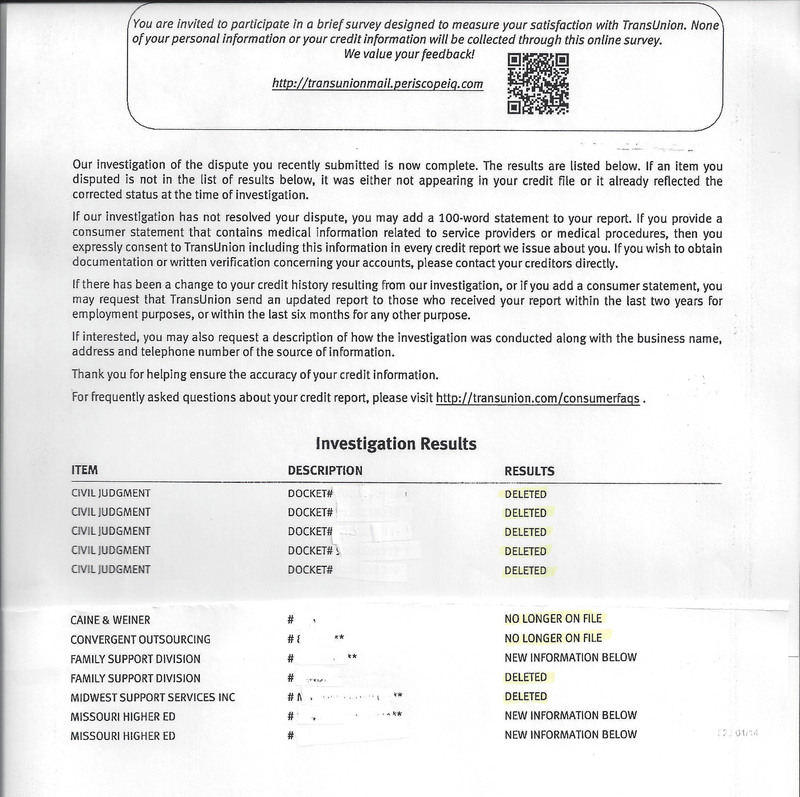 There were many, many inconsistencies and errors on my credit report which Kredit Rehab was able to weed out, repair and have removed from my credit reports. You have my sincere gratitude and appreciation. Steve Collins "
"My experience with Kredit Rehab has been a blessing to say the least. At a point of maturity and during an economic down turn you have given me the tools, the persistence, and understanding to get me back in position to purchase yet another home. Even though I had owned two prior houses my retirement home was much more difficult than I had anticipated. Thanks, Kredit Rehab for all the help! I have and will continue to recommend your services to others." "My husband and I were trying to buy a home for our family,we knew that both our credits was not so great. My husband had paid off the majority of his credit. 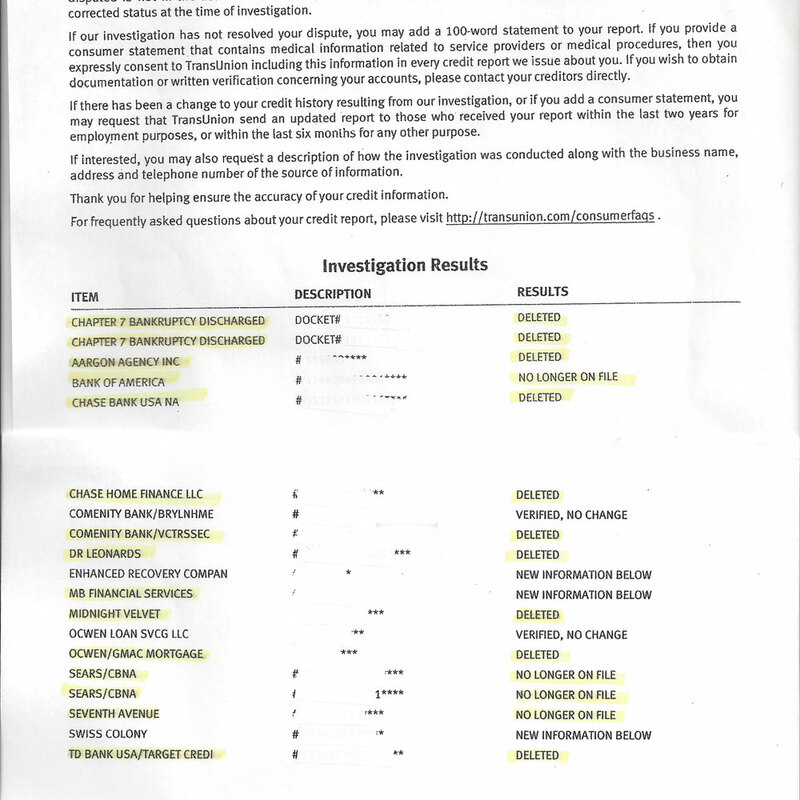 There showed no change on his credit report. 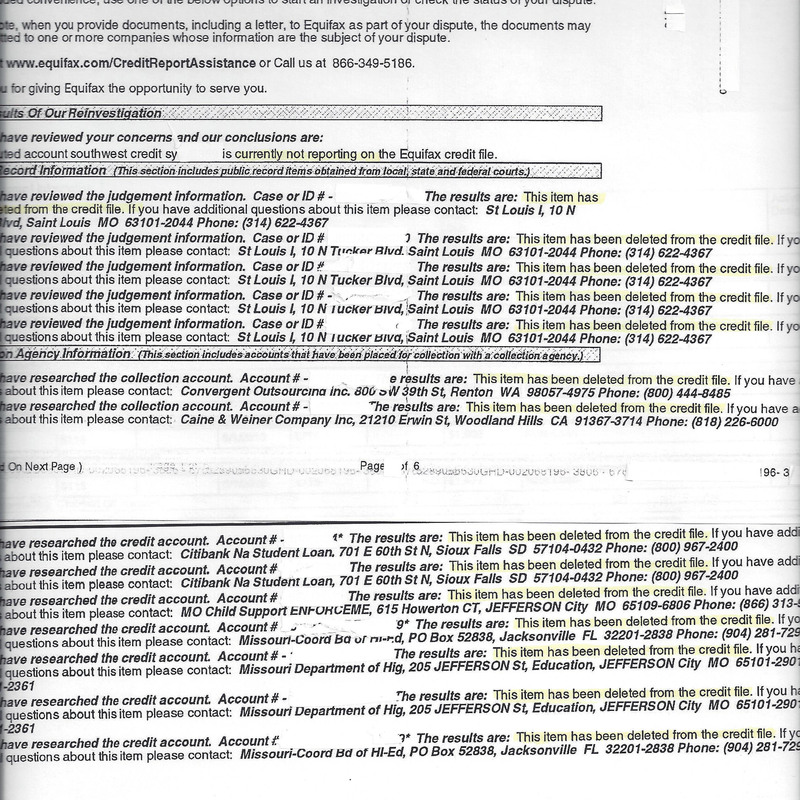 As of 9/2010 were were referred to Kredit Rehab from our Loan officer.Since than we have seen progress on his credit report. I want to thank the Kredit Rehab team for their hard work to make this all possible. To all "HAPPY HOLIDAYS"..."
"After joining Kredit Rehab my response has been fantastic, I got approval for car loans, house loans, personal loans in less than year. Thanks Kredit Rehab"
"I would like to thank the team at Kredit Rehab for helping me to restore my credit. The team was great and helpful."